10 A fork in the retail road for fresh produce companies? 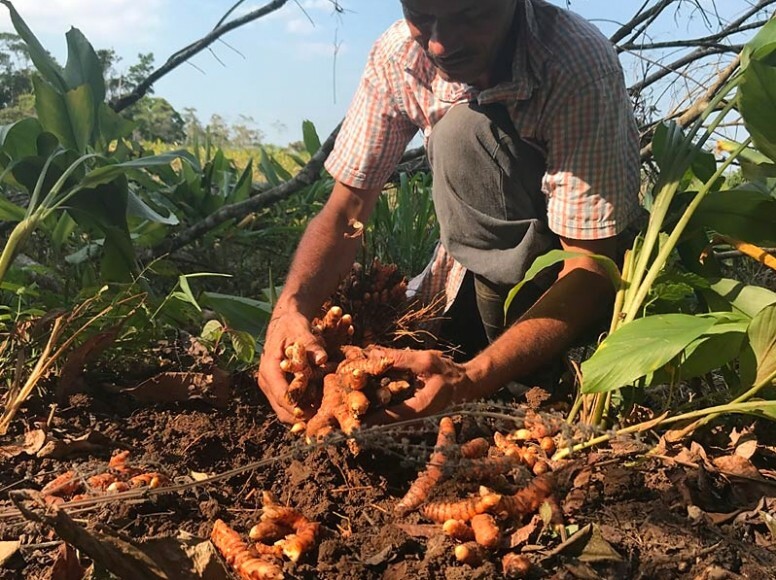 German organic fruit and vegetable importer BioTropic has opened a new office in Costa Rica, a move it says can bring it into closer contact with growers of products including ginger, turmeric and sweet potatoes, as well as suppliers of items sourced from other parts of Central America. The new branch is managed by Lisbeth Mora, whose professional background is rooted in her family’s farming business in the north of Costa Rica. She will liaise with growers as well as ensuring that all parts of the supply chain are organised well. “I like seeing the results directly for myself, so I have an idea about the best time and place that the fruits can be harvested, as well as the time for the best quality," she says. 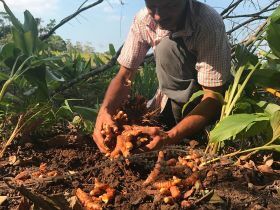 According to the company, organic production in Costa Rica remains a “tiny bud” compared with conventional farming of products like bananas and pineapples, an industry driven by multinationals such as Dole, Chiquita and Del Monte. Along with coffee, fruit is one of the country’s most important agricultural exports. For many growers, however, the focus has tended to be on local, sustainable farming. One of Mora’s roles will be to identify new opportunities to source fresh produce from the region. Many fruit producers in Costa Rica have “little to no experience” of the export trade, but BioTropic's new representative says she is ready to help them to get organised and, for example, fill out the necessary papers to get their produce to markets further afield. BioTropic, which has its headquarters in Duisburg, already has offices in the Netherlands, Italy, France, Spain and the Dominican Republic.